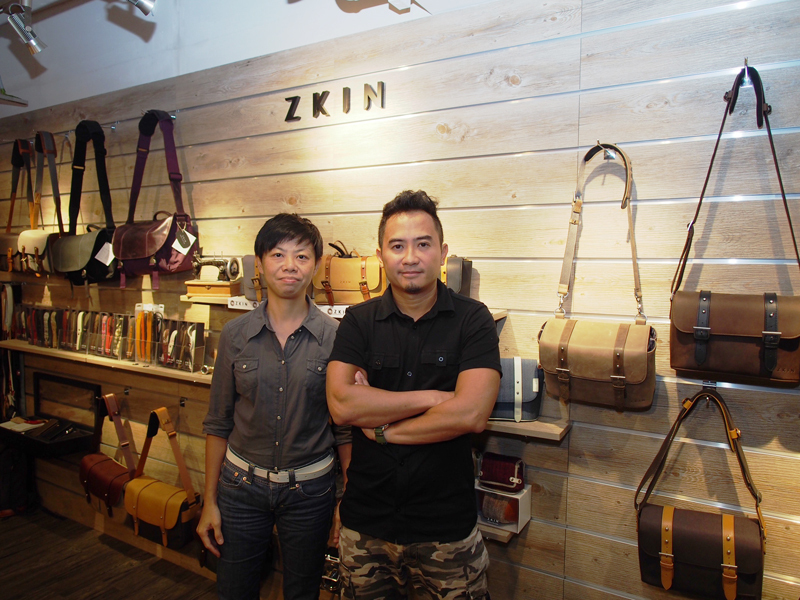 Yee Chan (Left) and Quincy Wong (Right) the two bag designers who founded Zkin in Hong Kong who’s now fast becoming a major player on the photographic bags market. 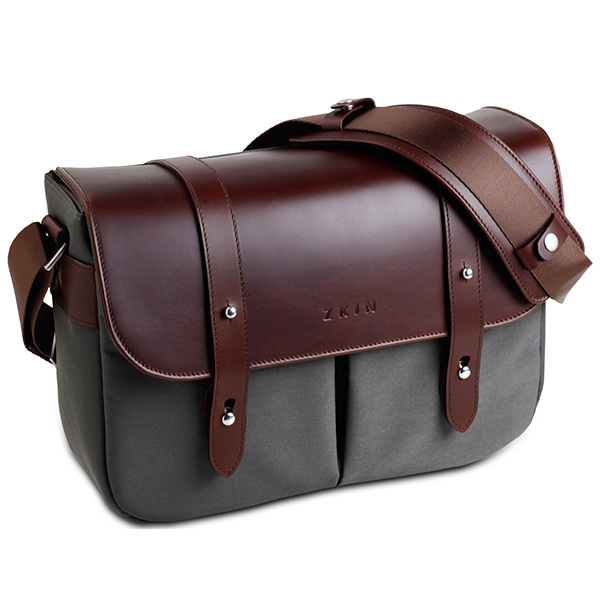 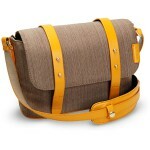 The Zkin camera shoulder bag made of leather and canvas. External size: 36 x 13 x 25 cm. 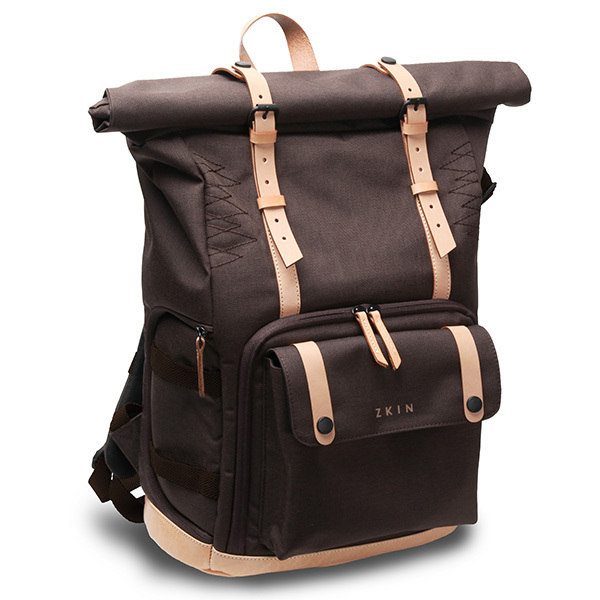 The Zkin Raw Yowie Camera Backpack perfect for hiking and long city or countryside walks. It’s made of water splash proof nylon / leather with a thick cotton inner layer. External size: 31.5 x 35 x 46 cm and up to 63 cm in height when the cover unfolds. 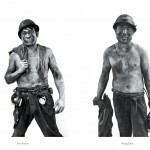 Beijing-based Jeremie Thircuir, founder of Thircuir Edtions specialized in photography books presenting contemporary photographers. 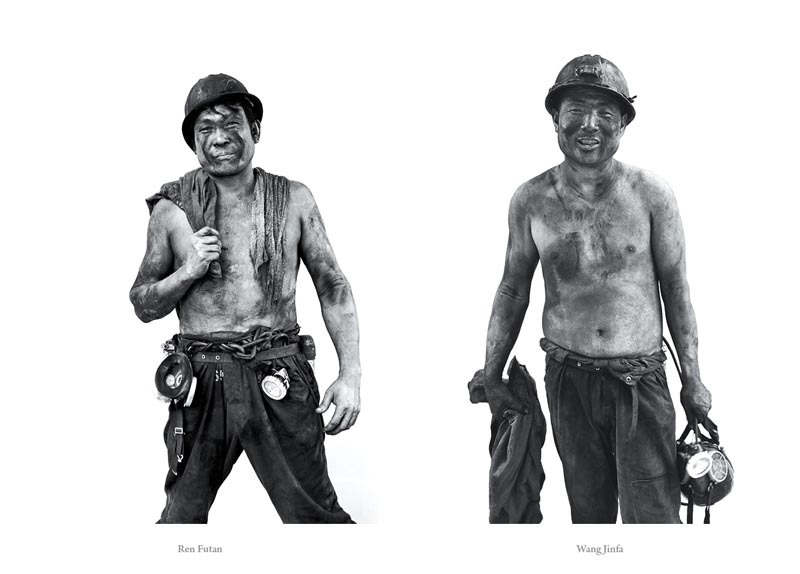 Song Chao series of portraits of Chinese miners was published by Thircuir Editions. 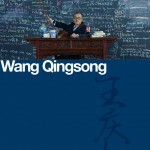 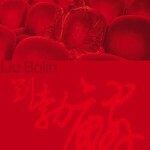 Wang Qingsong is the most famous Chinese photographer and each of his pictures requires many models and a lot of work. 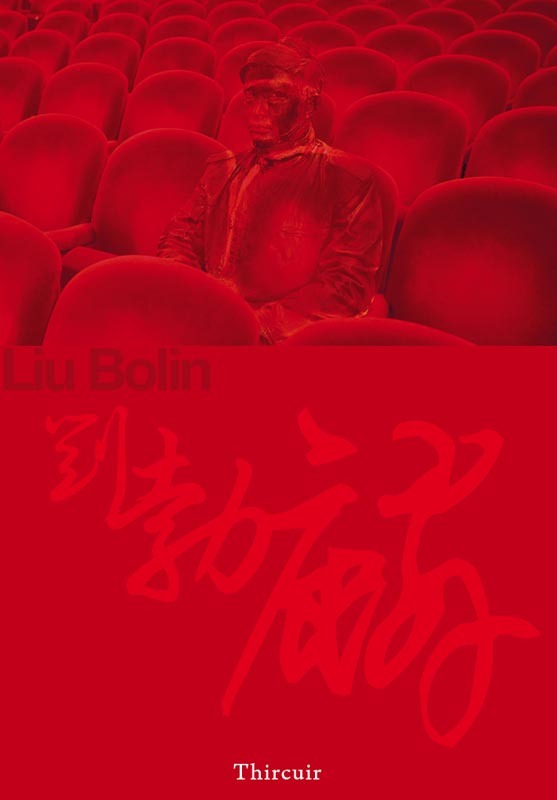 Liu Bolin aka the invisible man became known with his series of self-portraits taken all over the world in which he is hiding in plain sight. 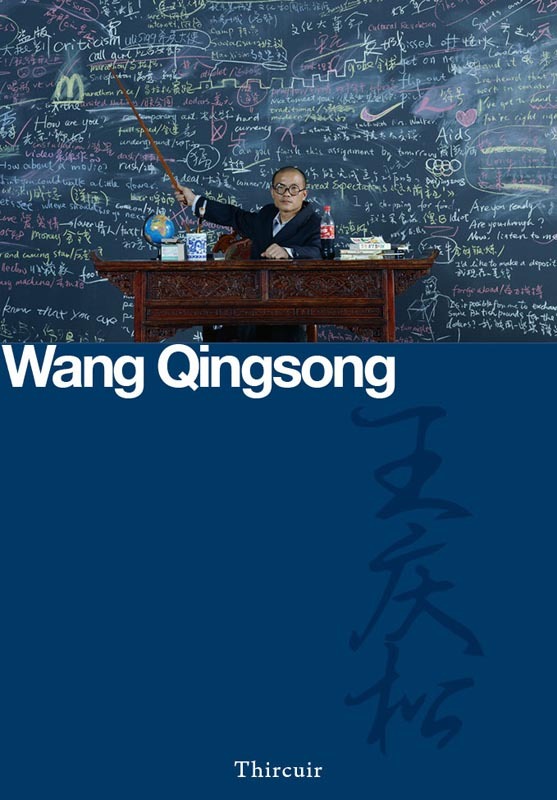 This week Nicely Made in China looks at publishing, a first for us. 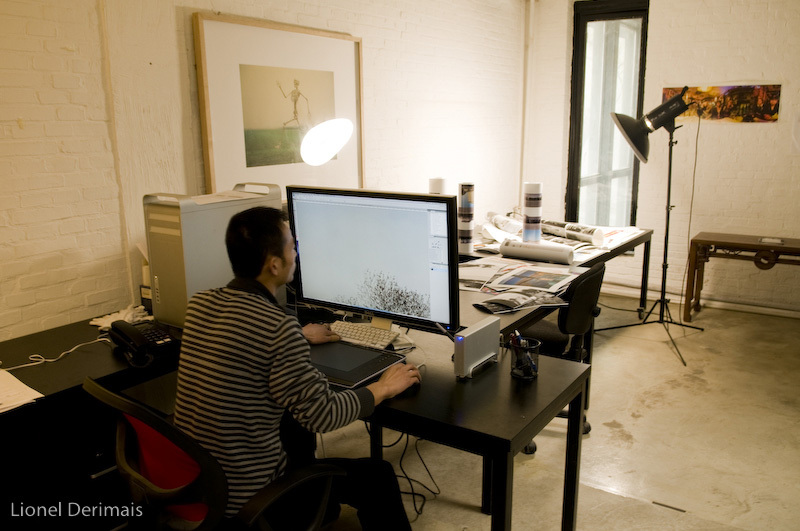 Jeremie Thircuir, a French-born entrepreneur, created Thircuir Books in 2011, with a mission to introduce Chinese photographers to the world. 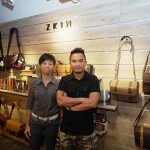 We asked him a few questions about the how and why of the venture. 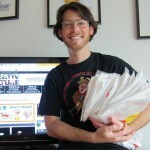 CreativCulture latest winner is called Sweet Child. 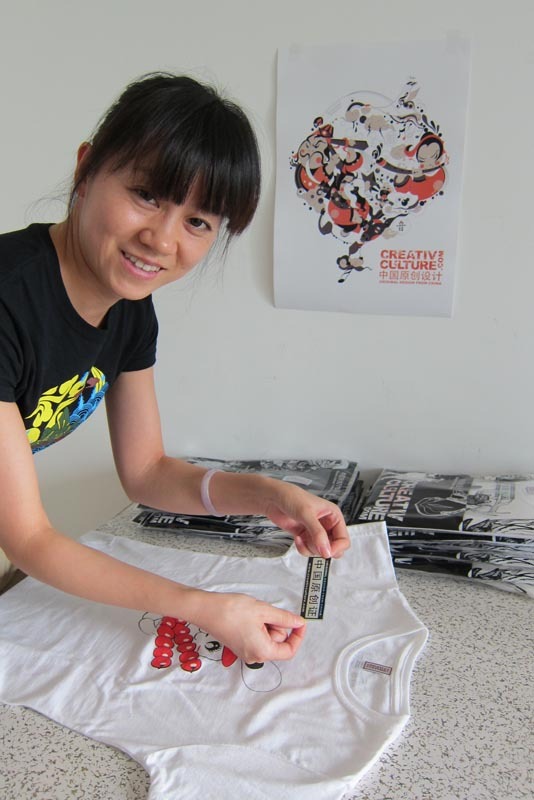 Dong Li Jun (董丽珺) working on the latest delivery of T-shirts in CreativCulture’s Beijing offices. 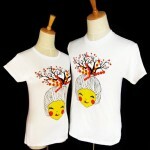 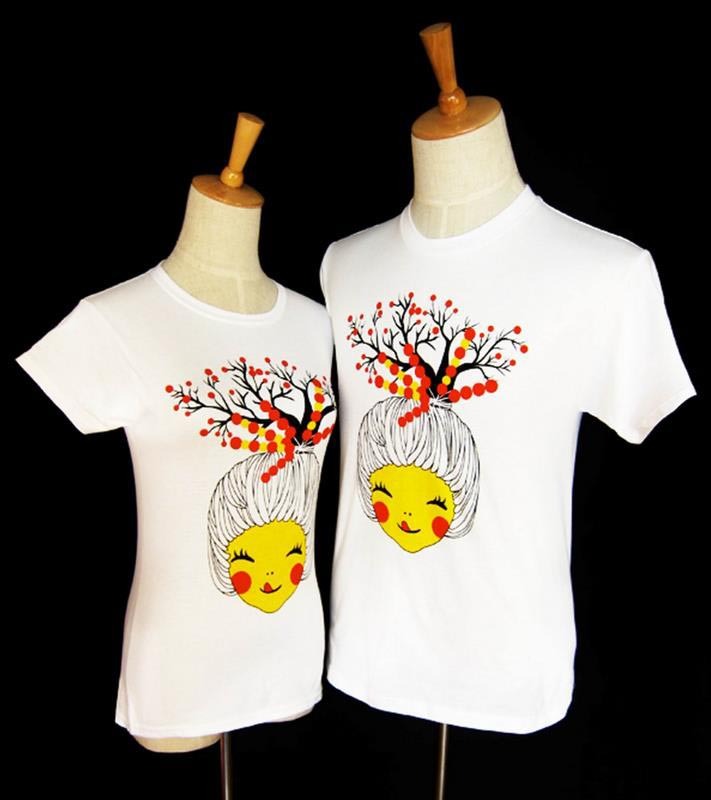 The June 2011 designs on CreativCulture T-shirts. 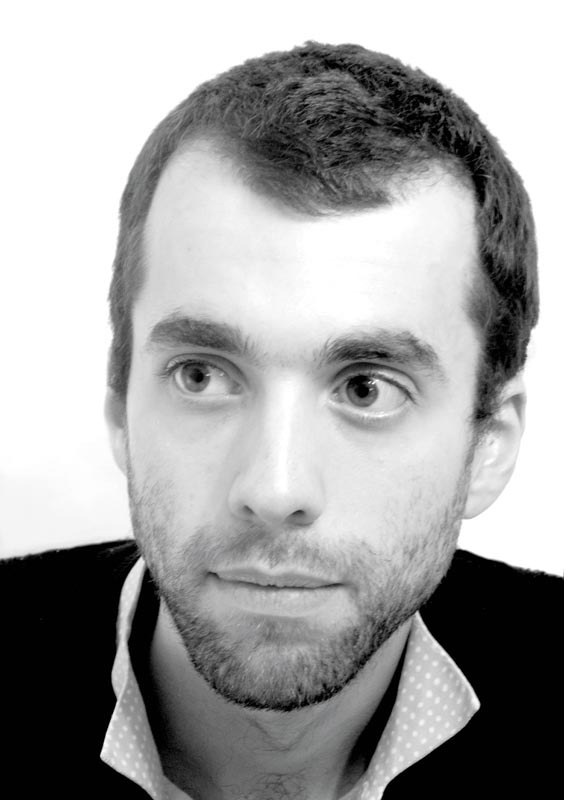 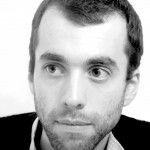 Daniel Meller, CreativCulture founder and driving force. 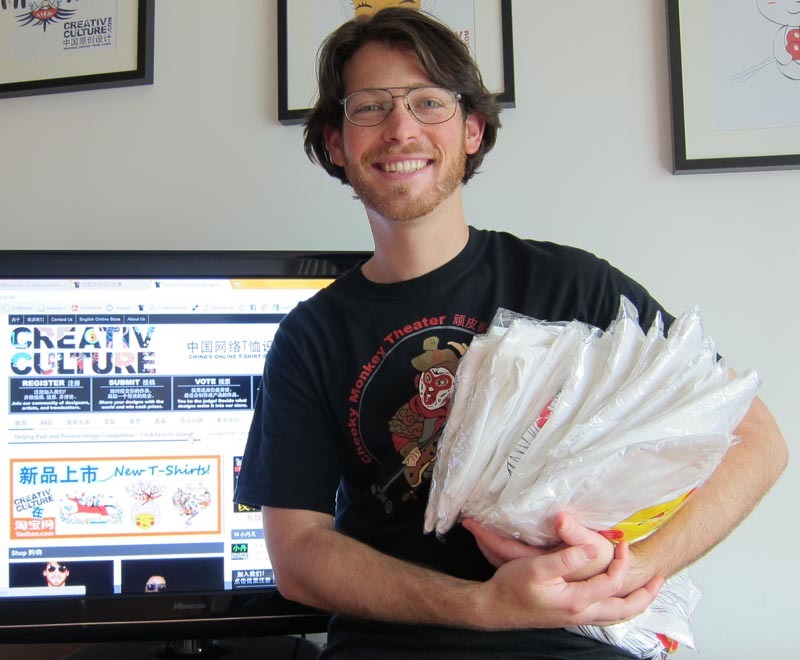 He’s set himself the mission of promoting Chinese creativity! 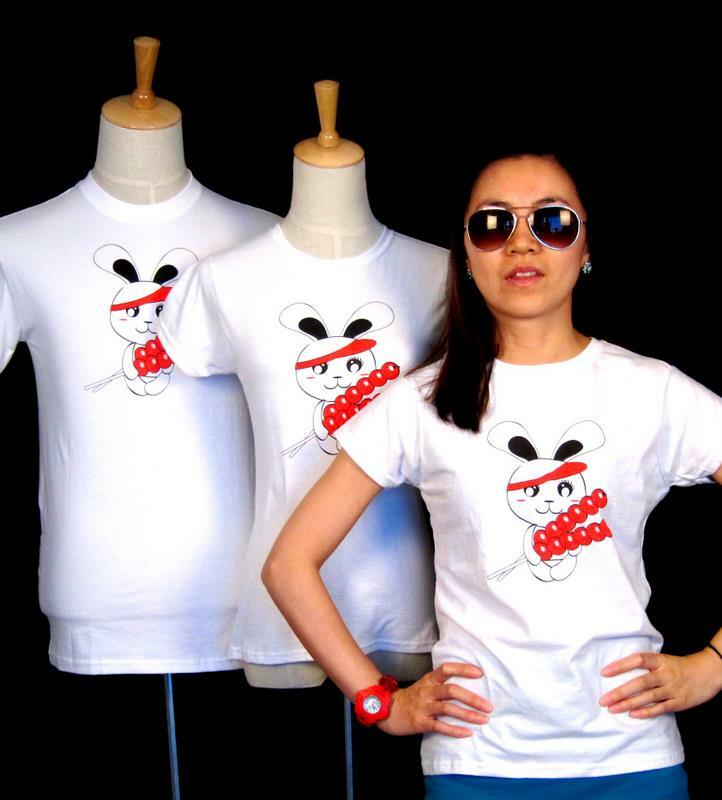 A nicely made in China print! 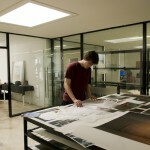 One of the retouching room at TMIC. 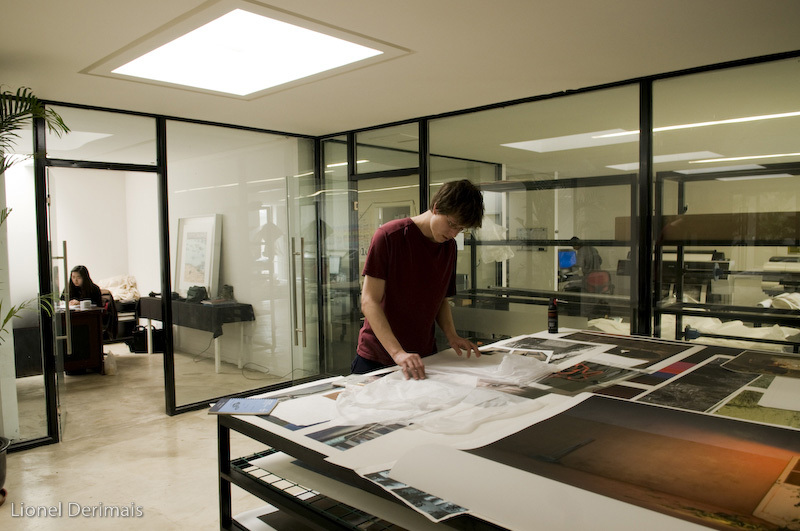 The room where prints are sorted and examined. 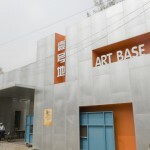 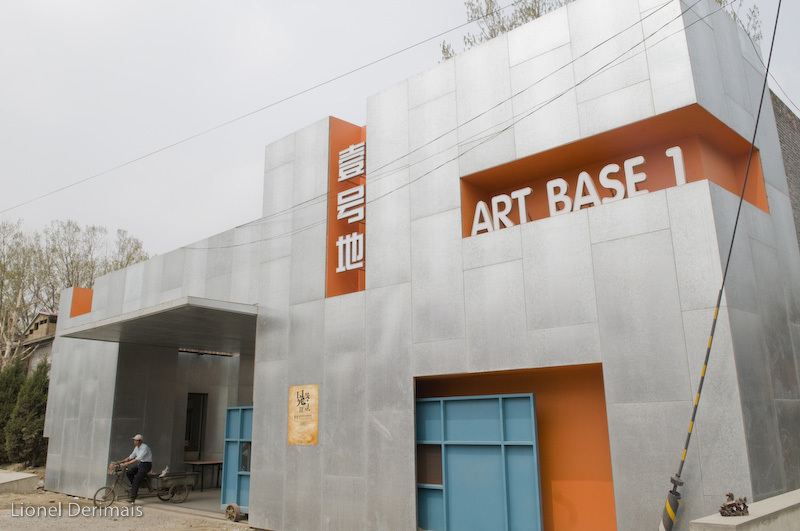 Art base one in He Ge Zhuang village, Chaoyang district, Beijing. 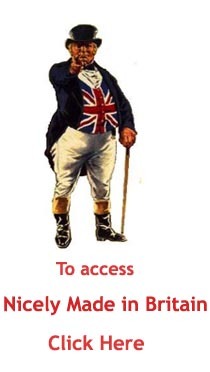 What is Time Machine Image Centre? 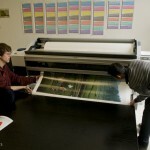 Time Machine Image Centre (TMIC) is a fine art printing centre. 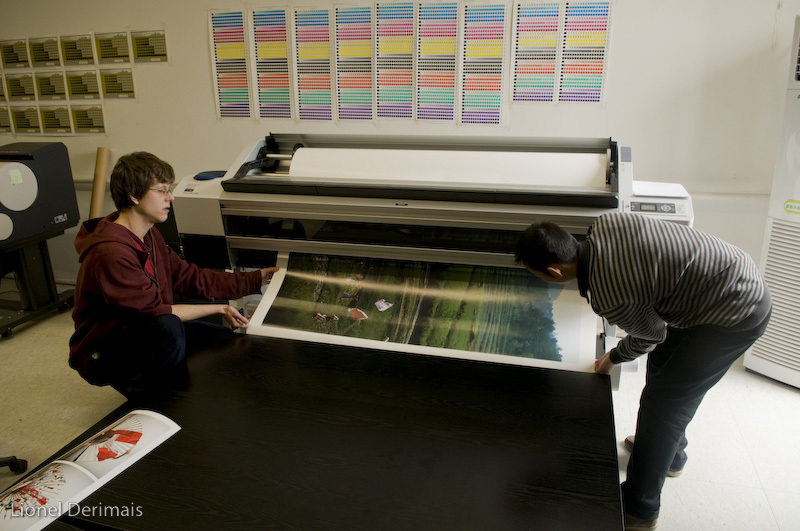 We offer our clients complete services from a 65m2 studio – complete with lighting equipment – to scanning, printing and framing.